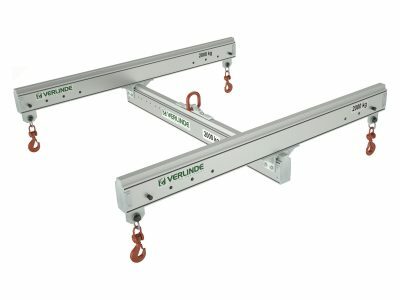 A standard range of steel and aluminium lifting beams and fabrications from 500kg to 10,000kg capacity. 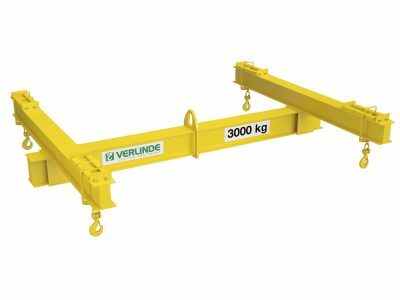 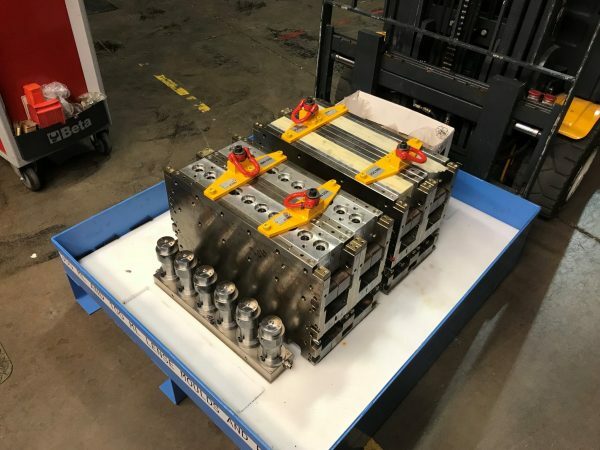 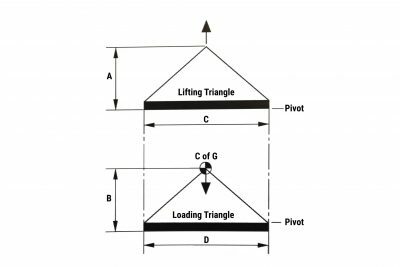 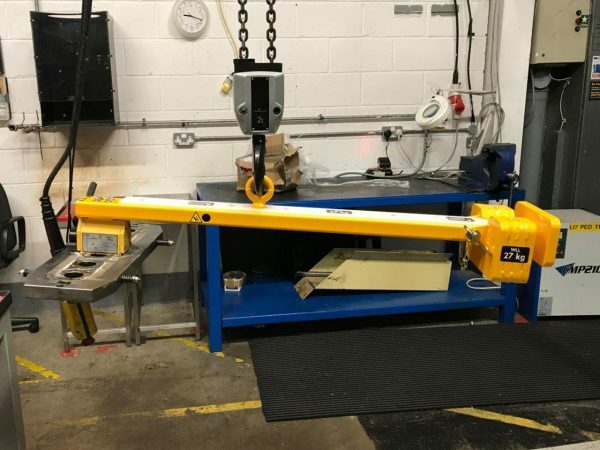 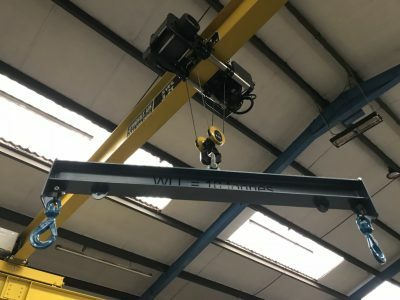 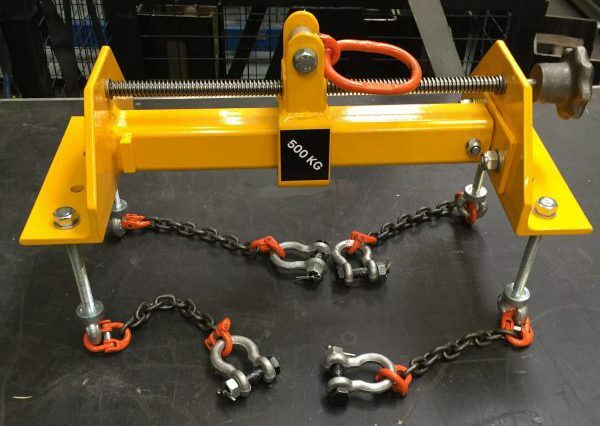 Hoist UK has a a selection of lifting and spreader beams available including two point centre suspension and four point "H" type lifting beams in fixed and adjustable configurations. 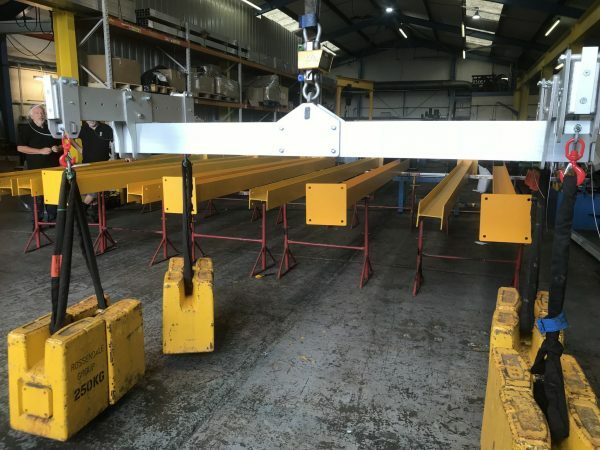 All Beams are manufactured to relevant British and European standards and come complete with painted finish, shackles, lifting points and EC Declaration of Conformity.